Cobwebb Email makes it possible for you to generate and send electronic documents reliably and simply. It not only cuts costs, but also improves the reliability and verification of communication with customers and suppliers. When you use Cobwebb Email from Cobwebb Communications you will not only be able to generate and send electronic documents reliably and simply, you’ll also save money compared to your current mailing solution. Employing Cobwebb Email to prepare and send IBM i (AS/400) documents not only cuts costs, it improves the reliability and verification of communication with customers and suppliers. Cobwebb Email is user friendly – even for first-time users – and if you’re a company sending out large numbers of emails you can be sure of the status of your emails at all times thanks to its queuing facility, which displays a confirmation to let you know when an email has been sent, received or read. With Cobwebb Email you never have to worry about human error and addressing mistakes; its email directory gives you automatic retrieval of destination addresses. And the mails you do send out don’t just have to be plain text; Cobwebb Email allows you to attach various document types to emails – including PDF, XML or ASCII text format. 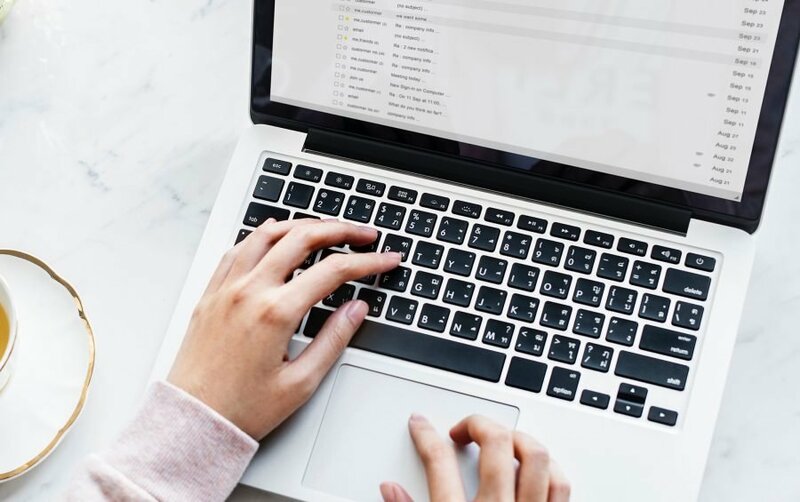 Use Cobwebb Email from Cobwebb Communications and you’ll be able to send your documents efficiently and cost effectively, and offer a higher-value service to your customers. Drop us a line today for further information on how we can help you do it.